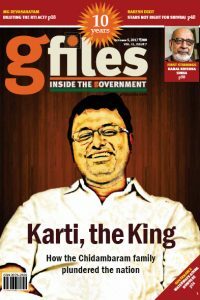 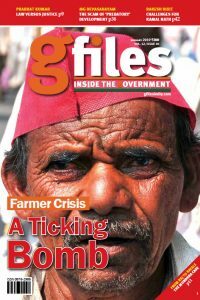 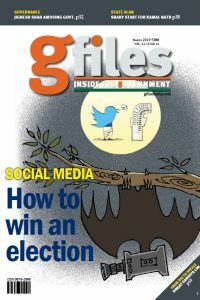 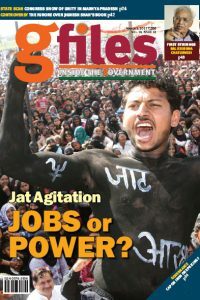 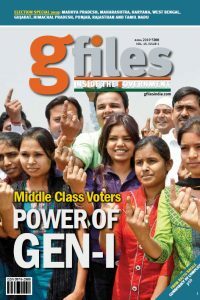 THIS issue of gfiles features five pivotal stories on the mismanagement of governance. 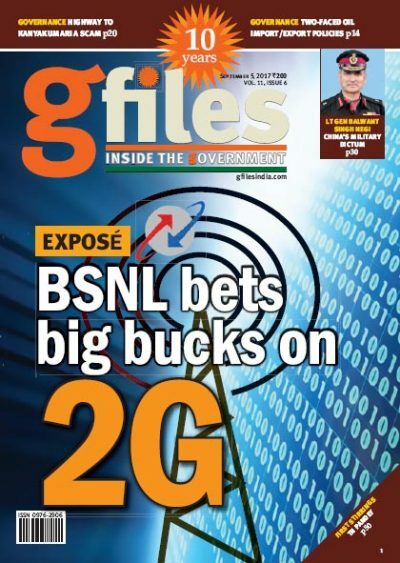 Our cover story is an expose on BSNL, unearthing a Rs. 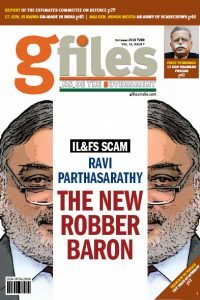 13,382 crore scam. 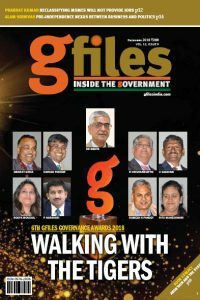 Another expose has been written by MG Devasahayam titled ‘Tale of a Duplicate Highway’. 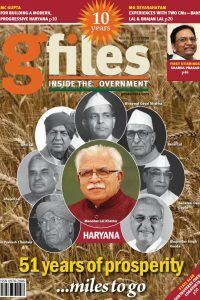 The third mind-boggling story is on ‘Oil Policy’ by Ravi Deka. 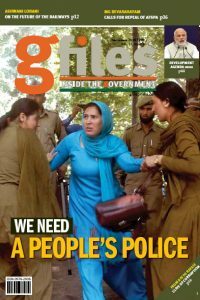 The fourth story is explores the strength of the enigmatic Chinese Army. 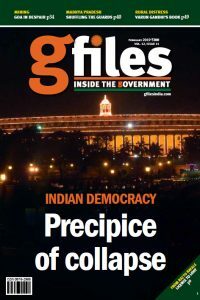 Lt Gen Balwant Singh Negi has written a book on China’s military modernisation and gfiles is publishing excerpts of a chapter to let our readers get an understanding of ‘China’s Current Military Doctrine’. 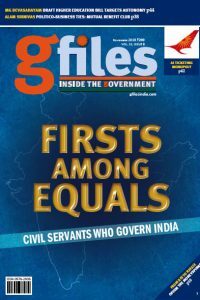 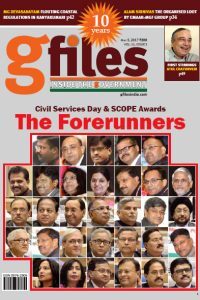 gfiles is also carrying a detailed story on the rise and fall of India’s government performance management system written by non-other than the former Secretary of Performance Management in the Cabinet Secretariat, Prajapati Trivedi.